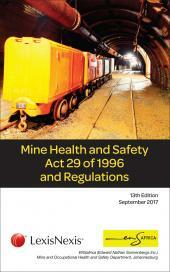 This is part of the series of A1 laminated posters that includes Chapters 2, 3 and 7 of the Mine Health and Safety Act No. 29 of 1996. 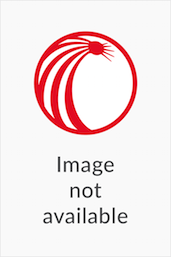 This summary of the Mine Health and Safety Act deals specifically with the health and safety of employees in mines. The content of the poster has been reviewed and approved by the Mine Health and Safety Council.